Mar 09, 2013 · Dance club made it huge this time! CHARGERS dance performance in RIVIERA'13, VIT UNIVERSITY(side view) 07:12. Vit Flash Mob x264 05:47. ... 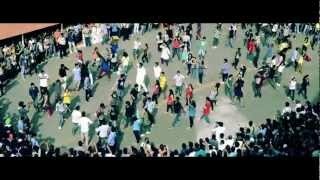 Flash Mob at VIT University - Riviera'13 [OFFICIAL] 07:42.